Producing grass silage with more digestible fibre can increase intakes and performance, helping dairy farmers take control with forage. 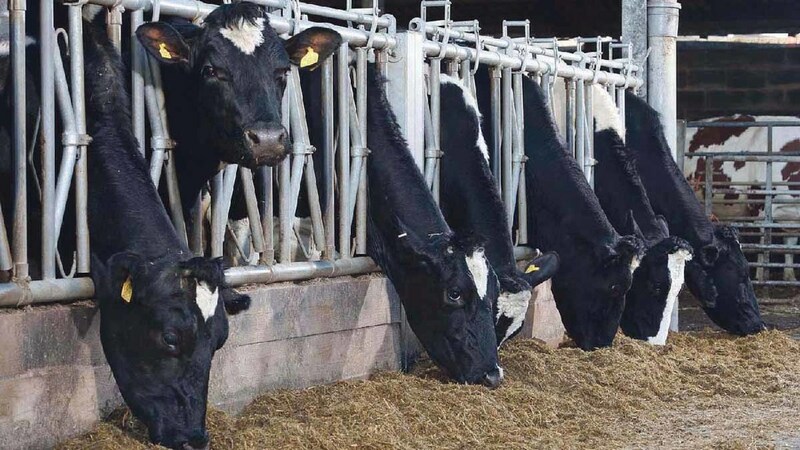 Roy Eastlake, Biotal national technical support manager, says a focus on the digestibility of fibre in grass silages can have a big impact on how well cows utilise their diet. He says the NDF in any feed is made up of different fractions, including cellulose, hemicellulose and lignin. Their role is to give the plant structure and the proportion of different components will change with the maturity of the plant. “As a plant matures, for example when grass starts to head, two things happen,” Mr Eastlake says. As well as looking at total NDF levels, he says farmers would see big benefits from looking at how digestible it is. Quoting research in the US, he says there is a positive correlation between NDF digestibility and cow performance. Research carried out at Michigan State University showed every 1 per cent increase in NDF digestibility resulted in a 0.18kg per day increase in dry matter intake and a 0.25kg increase in fat corrected milk yield per day. This is due to the greater digestibility of the forage improving intakes and, therefore, providing more energy for milk production. NDF digestibility is now shown on many silage analyses, so the data is available, but Mr Eastlake stresses it is important to manage crops to achieve these higher levels. “Farmers on rotational grazing systems may not know it, but they are selecting crops with superior NDF digestibility, as they are taking young fresh grass which is not going to head,” he says. 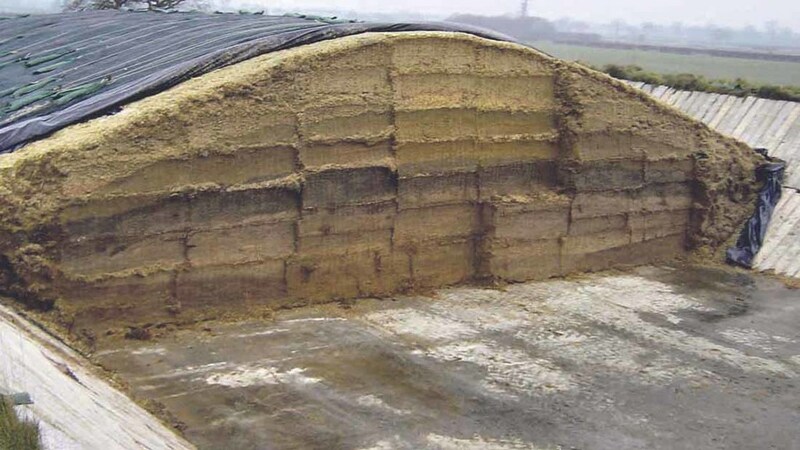 “But when it comes to conserving grass silage, the reverse is true in many cases. “By leaving crops to bulk up and waiting until first signs of ear emergence, we are accepting poorer quality. We encourage a system of more frequent cutting, looking to take crops younger and ideally at 28-day cutting intervals, which will ensure better quality forages. “For example, the average NDF of first cuts being fed this winter was 45.9 per cent at 68.5 per cent digestibility. A client of mine who is committed to more frequent cutting and takes a minimum of five cuts had a first cut with 41 per cent NDF and 83.2 per cent digestibility, while second cut was 40 per cent NDF at 81.7 per cent digestibility. “This helped us to average 14kg forage dry matter per cow per day over the winter, which is 55 per cent of total dry matter intakes, and milk yield and quality increased.